You don’t smile, never feel relieved and never get enough sleep. Your heart refuses to work properly. Your digestion dictates you what to eat. You seem to be nervous, when she starts to talk about having babies. 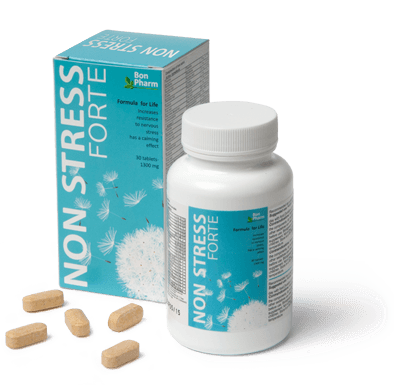 Stabilizes nervous system and helps to resist stressful overloads. 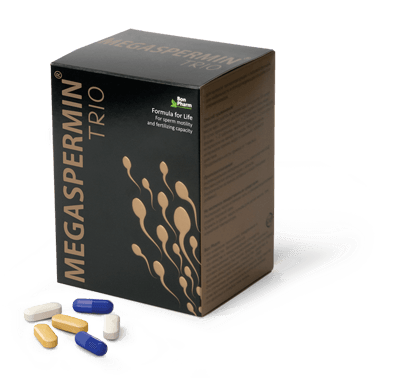 You have better mood, better sleep and way better life. Your heart works like Swiss watches, gears never fail. 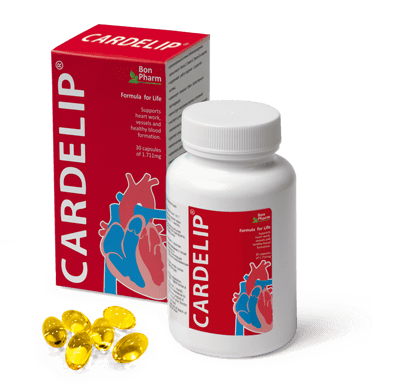 Supports heart work a helps to have healthy blood formation by waging blood vessels. Feel free to help yourself and follow your taste. 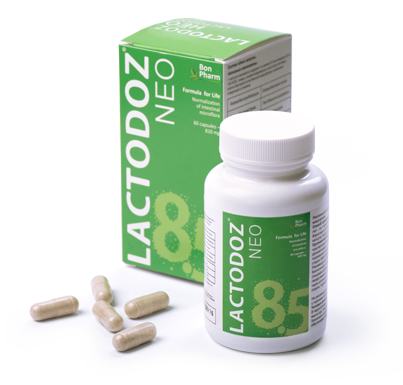 Maintains balance of micro flora and improves digestion. 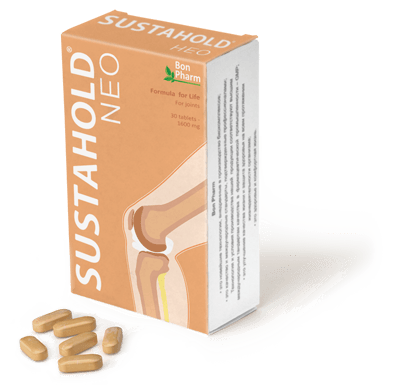 Increases mobility and the quantity of speramotozoa and solves problems with reproductive function. for a buggy for your baby.